Wave to Courtnie from the Book Cupidity blog! Hello, Courtnie! Lovely to have you with us! Tell us about your first book love. 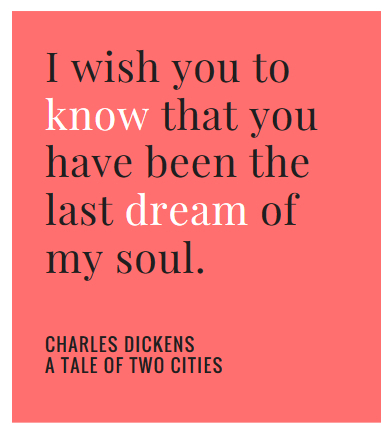 S uch a tough question...I think I could come up with something sweet or poetic, but honestly I think my first lasting book love was Jericho Barrons. 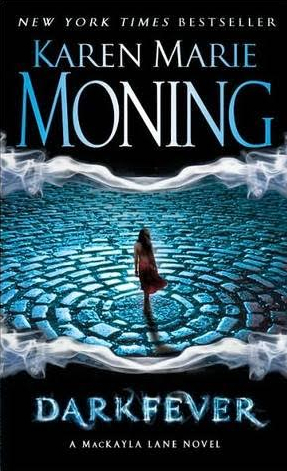 That whole series (Fever Series by Karen Marie Moning) just stuck with me for days and days after reading. Jericho Barrons was probably the first anti-hero I'd ever read and he was unabashedly amoral. He got under my skin, he made me think. And he was very good looking and owned a bookshop in Dublin. Who wouldn't be a lost cause to that? Before I began book reviewing/book blogging, I remember that lonely, frustrated feeling of not being able to share how a book made me feel with people who 'got it'. I wanted to talk about books with other people - writing about books seemed like the way to join the conversation. 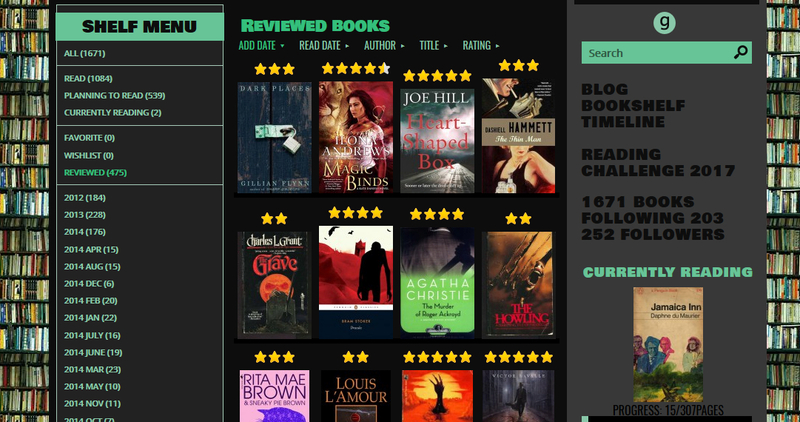 Does book blogging have an impact on your book picks? Yes! So much so. 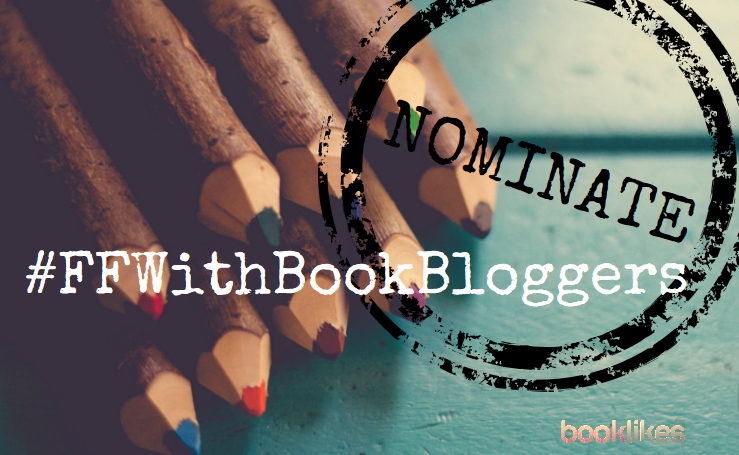 Being a part of a book blogging community, getting to know other bloggers and their tastes and vice versa, reading their blogs and reviews has moved me so much over the years. I've stretched and read things that I previously would have willingly passed - sometimes because someone loved it, sometimes because someone hated it! I'm horribly suggestible when it comes to books. Shameful really and my never ending to-be read list is proof. 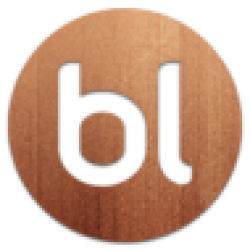 You mention cookbooks on your blog. Can you recommend a perfect pairing of a yummy dish and a book to accompany it? Well, it's fall. Around my house, fall means the return of chilling books and warming chili. Dice onion and green pepper, saute in coconut oil (or whatever cooking oil you prefer). I like to season with salt and pepper. Brown ground beef, drain. Mix seasoning ingredients and stir. In large pot with a lid, combine veggies, tomato products, seasoning, beans and browned meat. Cover and simmer. The longer the better. If we have beer on hand, I almost always add a glug or two of beer to my chili because the hoppy nuttiness is yummy here. Sometimes a little brown sugar as well, to taste - depends on the flavor/acidic level of the canned tomatoes. 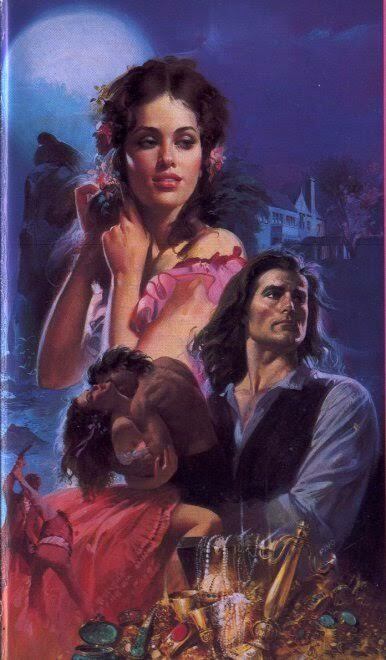 I really don't have three FAVORITE book covers, BUT I love a good romance cover and stepback. Sometimes because they are cheesy and perfect, sometimes because they're really pretty - occasionally they're very risque. All of them are like a little extra surprise. 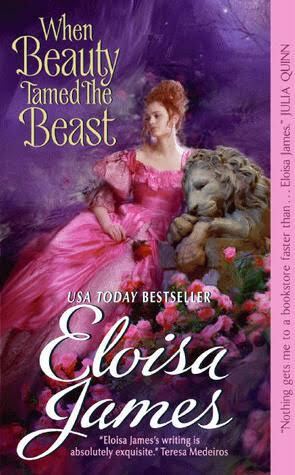 I like Eloisa James cover and stepback here for her book When Beauty Tamed the Beast, which is a favorite book of mine too. 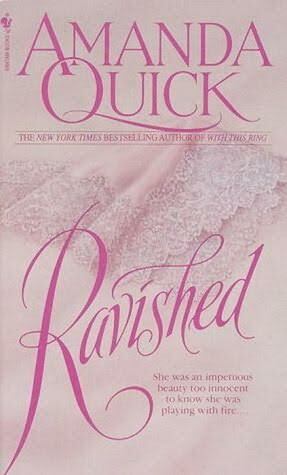 Amanda Quick's books have great stepbacks. 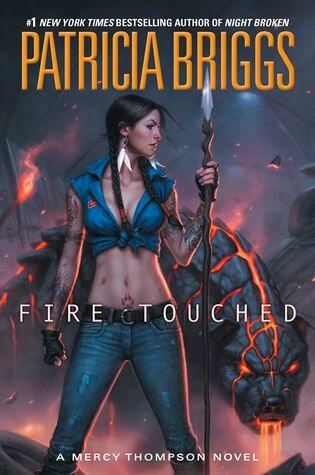 And lastly, I've always been in love with the artist who does the work for Patricia Briggs' covers. Dan dos Santos does really pretty work, in my opinion. 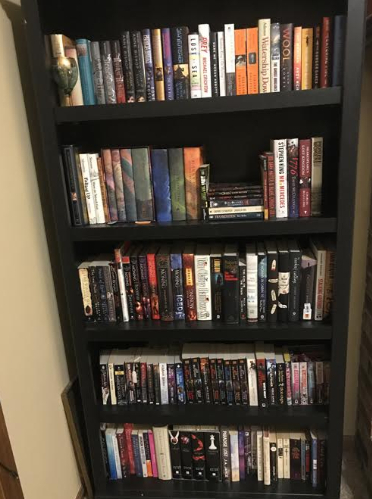 Your bookshelf looks very well organized, a lot of additional shelves tagged with the challenge years and author shelves etc. How does the shelving system help you in finding your next book to read? 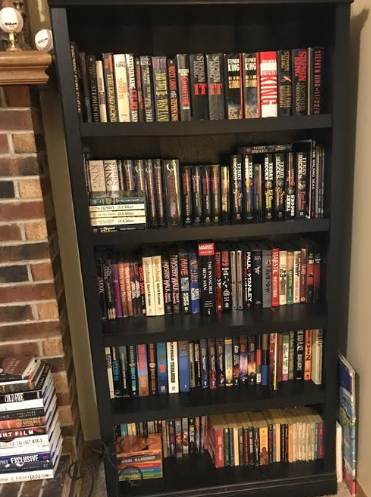 I treat my shelves like a list of sorts. 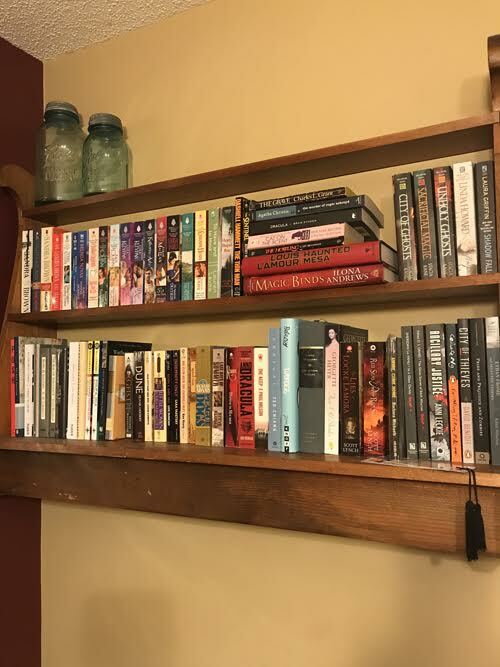 When I have a specific reading goal, shelving is an easy way to make a list at a glance. 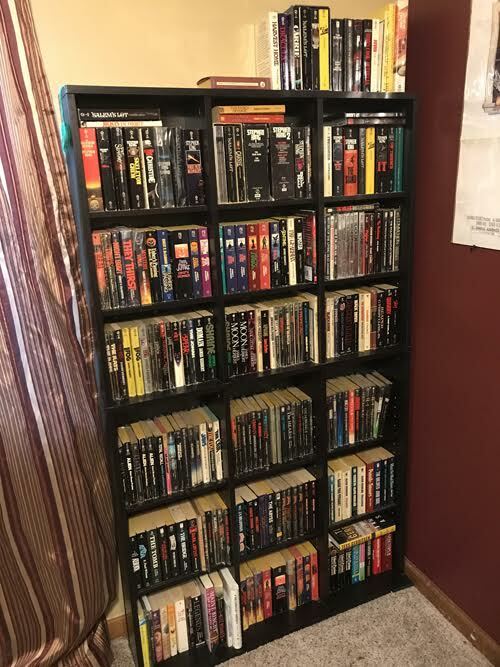 I've used author shelves specifically if I planned on reading their catalogue. It's helped me see at a glance what I have had left to read or what not. Sometimes I have other zany reasons to sort books out, but it's almost always used so that I can see where I've been to know where I'm going. 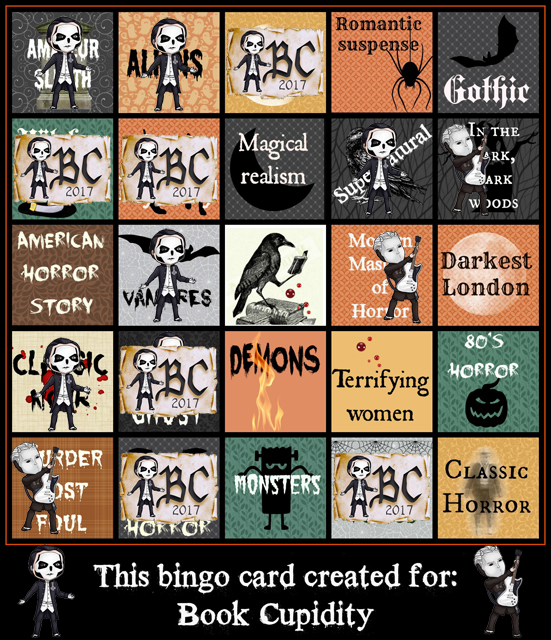 You’re in the middle of Halloween bingo. What are you reading right now? 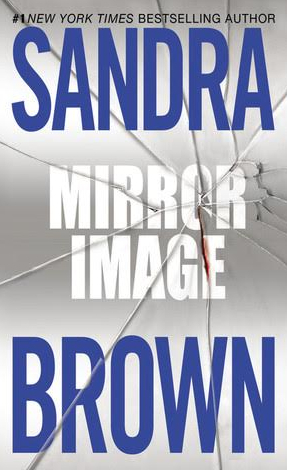 My Halloween Bingo read right now is Mirror Image by Sandra Brown for Romantic Suspense - she's always good for impossibly over the top scenarios, a steamy romance and a quick pace. 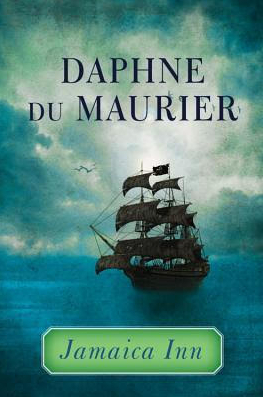 I'm also starting Jamaica Inn by Daphne du Maurier with Murder by Death for the Gothic square, and I'm doing a buddy read of Mr Mercedes by Stephen King for the Modern Masters of Horror square with a throwback bookliker and friend, Bookstooge. The Fall is a major new release time. Which books are you most excited recommending to your followers this season? Both, at the same time of the same book! Maybe a little unconventional, but since I steal all my moments to read, having it in both formats is very, very handy. I read on my phone at the line in the bank and then finish the paper copy by my nightstand lamp light. I love this age we're in where I can have it all ways at my fingertips. I read several at a time. It's a habit I've grown into because I didn't start out that way - I used to be a girl who would read one book cover to cover devotedly. I've gotten a bit more loose as I've aged and like to cheat on one genre with another. 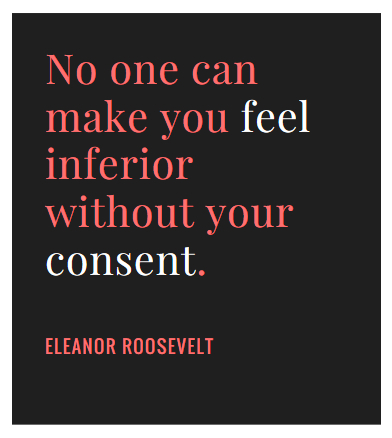 I will say though that the quote that I've returned to again and again in my life and have kept in my hip pocket is actually from Eleanor Roosevelt and is not a book quote (cheating here, I know) - "No one can make you feel inferior without your consent". Eleanor's perseverance has always had an impact on me. If you could ask one author out, who would it be? Another tough one... I can easily list several favorite authors, but as far as one that I'd want to have a beer with and shoot the breeze? I think it would have to be Jim Butcher. Off the top of my head, I can come up with a half dozen topics of conversation that I'd be eager to hear him talk about. He was once from my neck of the woods and we would presumably have some things in common besides my love of his books, plus he just seems like an easy going, laid back, fun guy. I could name others, but I'm not sure I'd know what to say to many to make the experience worthwhile. Confession time! I have absolutely no organization when it comes to my home library. We've not yet figured out a good system after having abandoned the alphabetical order thing that was a complete disaster. I am a bad bibliophile. Thank you so much for the opportunity to share!